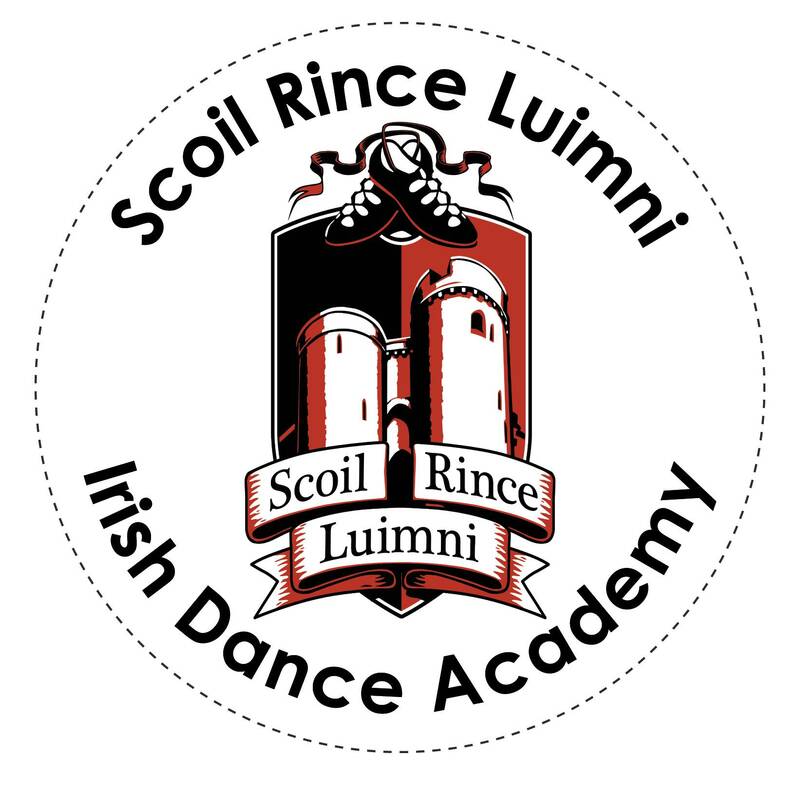 This is our online class management system; for class information, please use our website www.irishdancect.com. Check out two great options for Introduction to Irish Dance summer camps, we'd love to see you there! Our fall class schedule will soon be released to our mailing list! If you'd like a copy when it's ready, head to www.irishdancect.com and use the pop up box to add your email to our list.